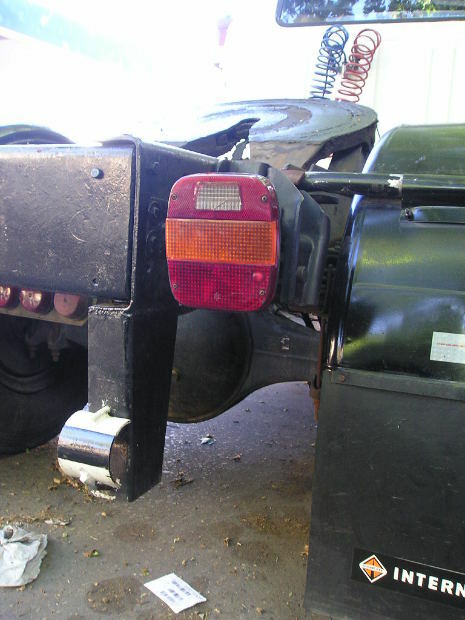 Could Getting Rid of Side Mirrors Prevent Trucking Accidents in Miami and Other Communities? 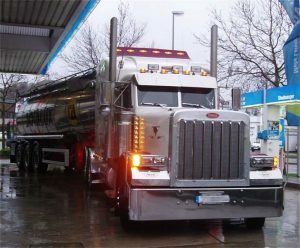 Big rigs, tractor trailers, and other commercial trucks have big side-view mirrors sticking out their sides. Most people see these mirrors as an important safety feature—one that allows drivers to see along the sides of their truck. However, a new plan suggests getting rid of these mirrors could actually help prevent trucking collisions. 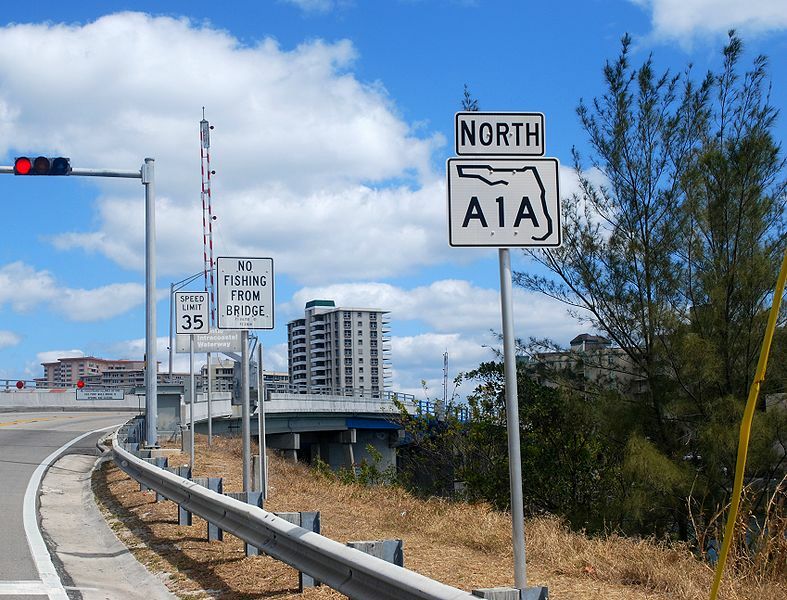 Tire problems and defects can and do cause many truck collisions in Homestead, Miami, and other South Florida communities. You may have seen the strips of tire on the road from a tire blowout when driving in the area. While some of these incidents are caused by debris on the road, many are preventable and may be attributed to poor tire maintenance. 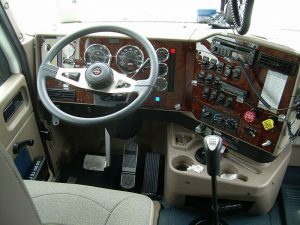 Truck drivers are expected to check their tires regularly and trucking companies are also expected to properly maintain their fleets. When this does not happen, trucking accidents in Homestead and other communities can occur as tires blow out or fail to function correctly. Are Double Trailers A Bigger Risk? Double trailers, as their name suggests, are two tractor trailers hitched together on the same cab, one after another. 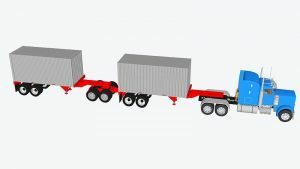 These vehicles provoke much debate and controversy, with some claiming they make roads safer and some suggesting double trailer trucks are an added risk on the roads. Technology and truck design has been used to prevent trucking collisions in Homestead and across the country for many years. In fact, some of the earliest safety features – such as the seatbelt – are still among the most important safety devices we have today. Tire failure on a Hollywood or Florida highway can be genuinely frightening. One minute, you’re driving along behind a tractor trailer or large commercial truck and the next minute the truck is veering to the side of the road, long strips of tire flying towards your windshield. 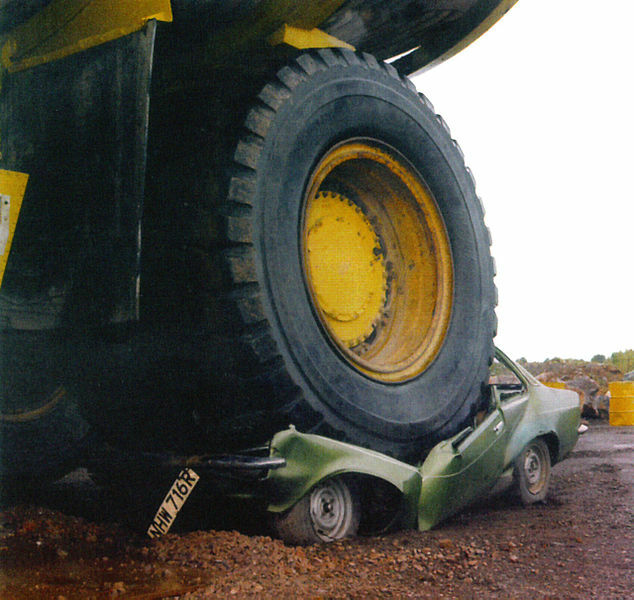 Tire failure in large trucks can be dangerous for several reasons. In some cases – and especially on highways and other situations involving speeds – tire failure can cause a truck driver to lose control of the vehicle. 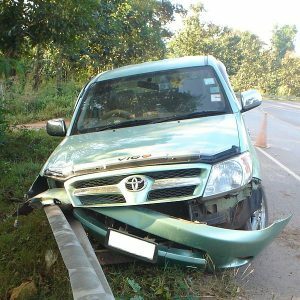 It can even cause a rollover. 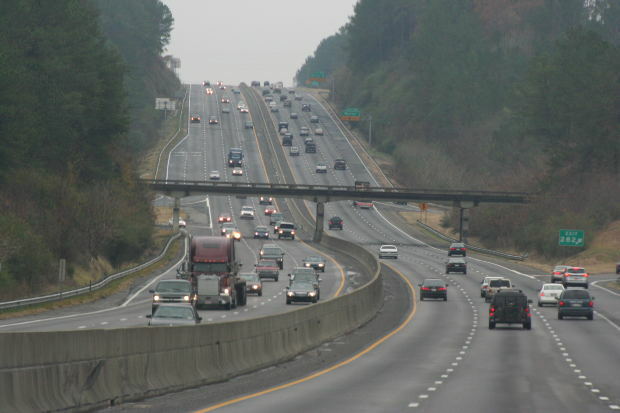 In addition, the long strips of rubber coming off a truck’s tires can slam into windshields of cars, causing drivers to panic and momentarily lose visibility. This can potentially cause secondary car accidents. Could a Clear Truck Prevent Trucking Accidents? We’ve all had the experience: you’re driving on the road and you get stuck behind a large truck, such as an 18-wheeler or big rig. 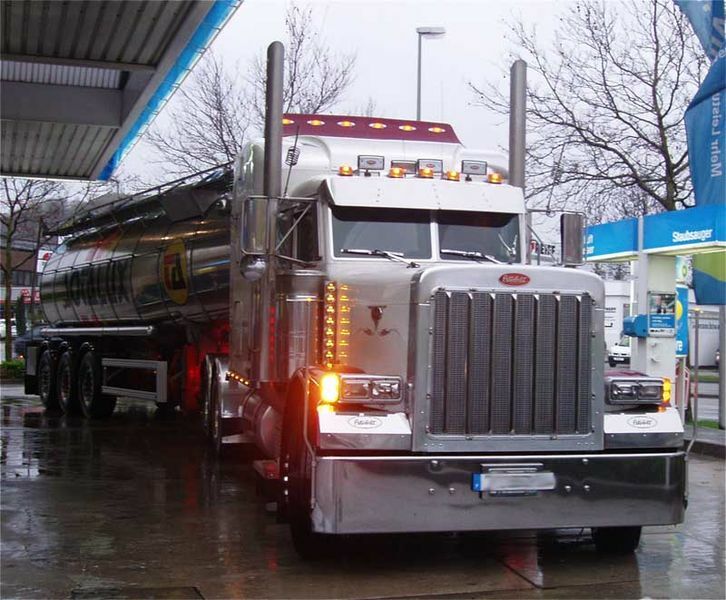 You may not feel comfortable driving behind larger vehicle, knowing that the truck driver probably can’t see you. But how can you safely drive around the large truck? 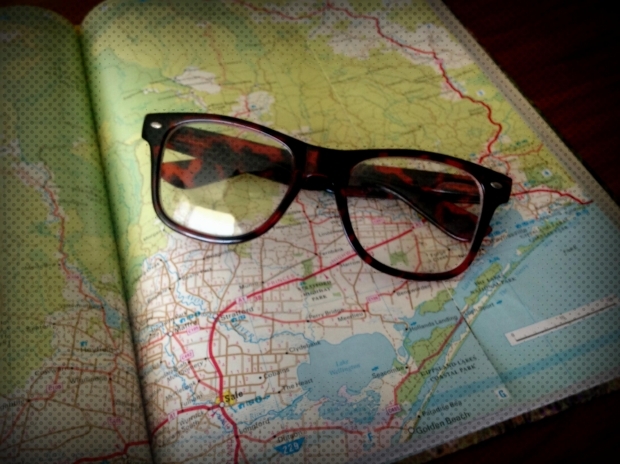 Each year, truck accidents in Hollywood and other communities in Florida are caused by drivers who can’t see around larger vehicles and by truck drivers who can’t see cars in their blind spots. The visibility issues large tankers and tractor trailers cause on our roads is a serious concern. We all know big rigs and tractor trailers have lots of blind spots, but at least one company is considering designing “see-through trucks” to reduce the risk of collisions. These trucks, developed by Samsung, are not actually see-through. Instead, they have large screens on the back of the truck, showing passenger car drivers behind the truck exactly what the truck driver sees in front of them. A camera in the truck’s cab streams a front-of-the-truck view to the screen in real time. Many of us call a tow truck if we’ve been an accident or if our car breaks down, but tow trucks can also be the cause of accidents. Tow truck accidents in Hollywood and South Florida can cause devastating injuries as well as significant property damage (especially if it’s your car on the back of the tow truck involved in the crash). 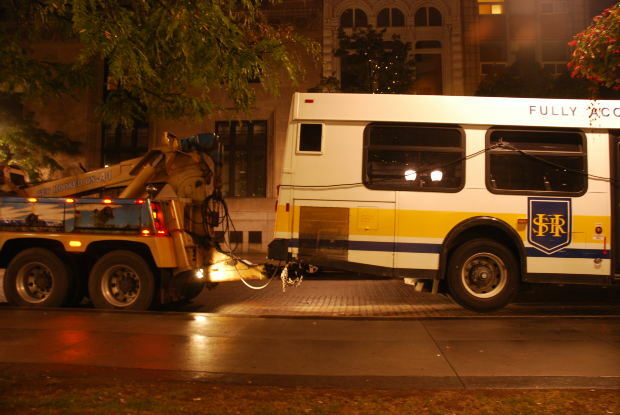 Tow trucks are large trucks designed to transport cars and other vehicles. They may be used to transport cars that are illegally parked, are no longer functional, or cars that are new and need to be moved from one place to another. There are many types of tow trucks, including a hook and chain truck (frequently used for towing illegally parked cars), boom tow trucks, flatbed tow trucks (often used for transporting farming equipment, trucks, new cars, and other vehicles), integrated tow trucks, and wheel lift tow trucks.